Due to smoke and fire in the Salt Flats near the lower Sargent area, we will be dropping off Lady Bug bus riders at the Dollar General in Sargent this afternoon. Parents will need to pick-up their student(s) between 3:55 pm - 4:15 pm. Hopefully this will only be this afternoon. The bus driver will stay until the last student is picked up. 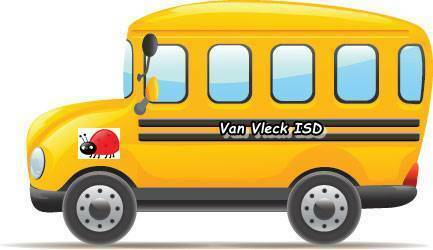 If you have any questions, please contact the bus barn at (979)323-5063. Sorry for any inconvenience.